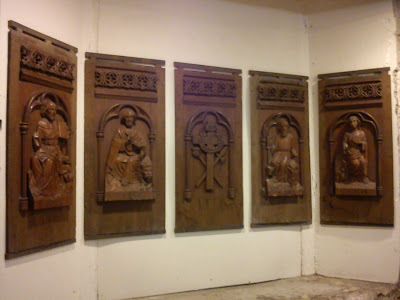 The Cathedral Museum of Cebu was the old rectory of the Cebu Metropolitan Cathedral since the 1880's. It now delivers as ecclesoastical meseum and it showcses regoinal Church facade and artifacts. 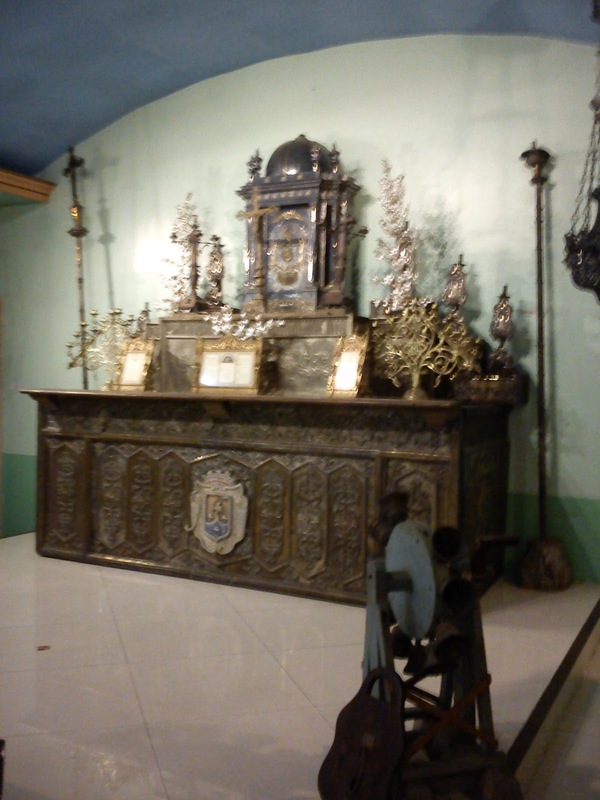 It was built in the early nineteenth century probably during the incumbency of Cebu Bishop Santos Gomez Marañon. He was responsible for the construction of the churches of Oslob, Cebu and Naga, the Episcopal Palace across the cathedral, the bell tower of Argao and the convent of Sibonga. The shrine looked lovely at night. Guests waited for the rain to stop. Debris from Oslob convent after the 2006 fire. A replica of an altar from way back then. 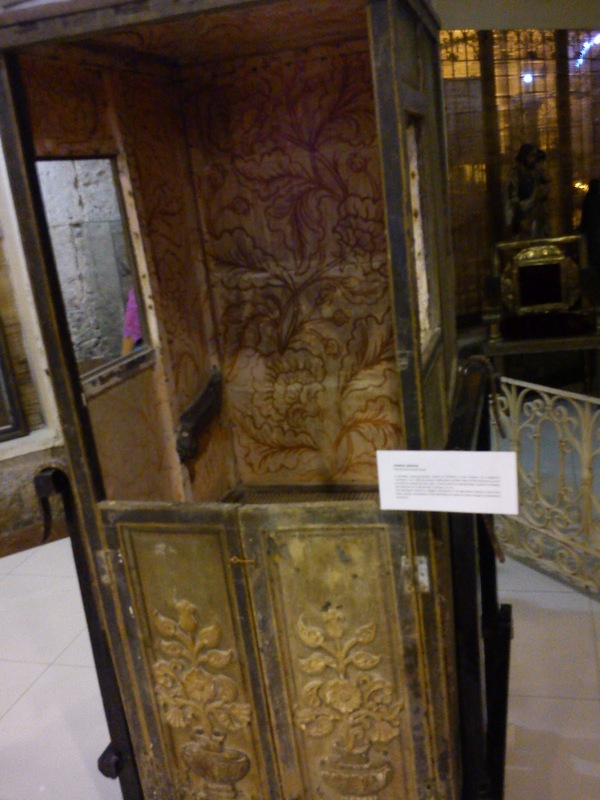 Orimon, a portable confessional-like article of furniture with poles on both sides of this structure so that it could be carried by four men.